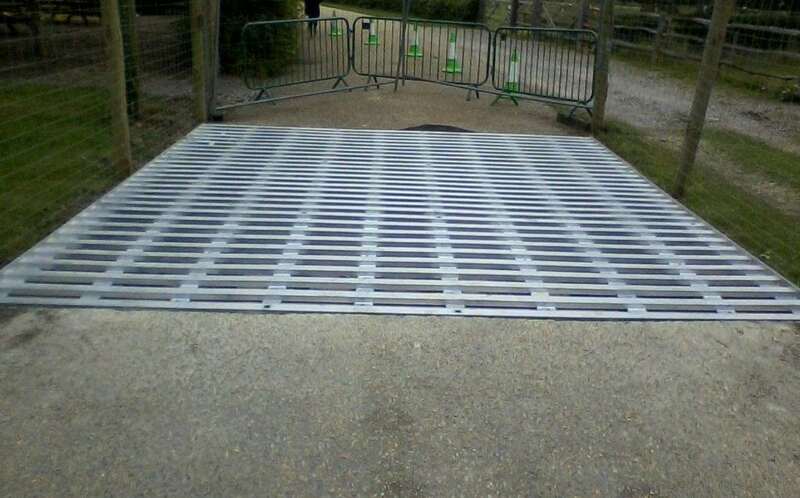 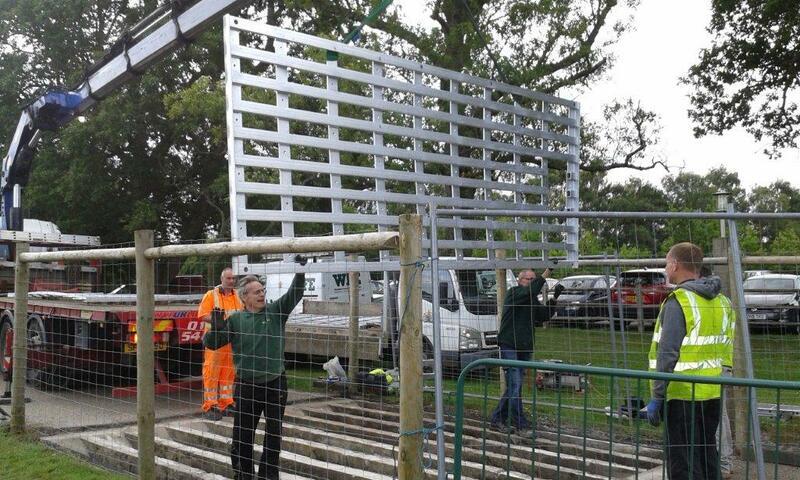 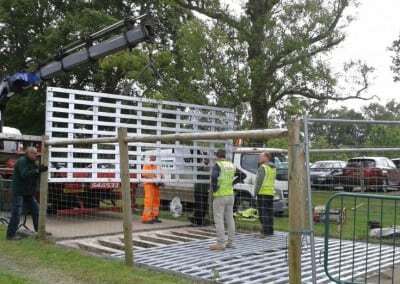 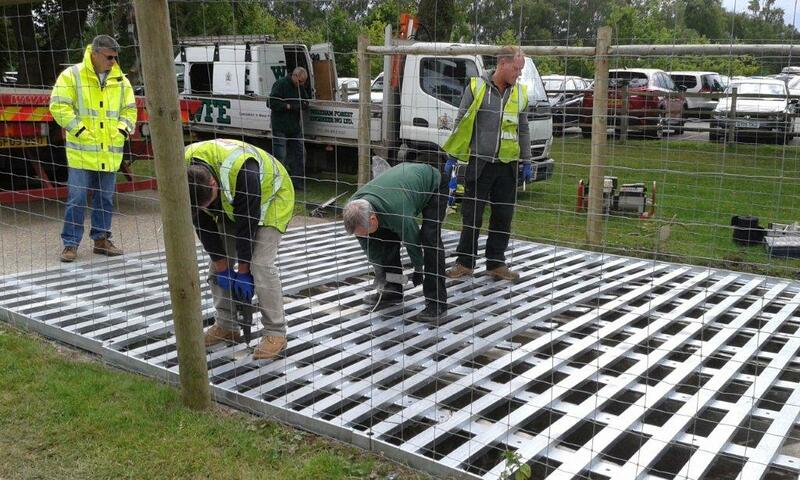 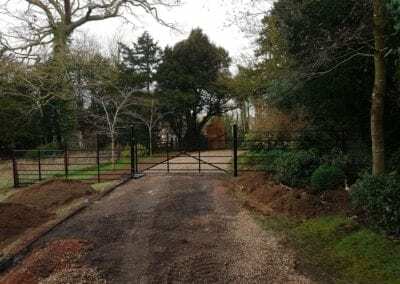 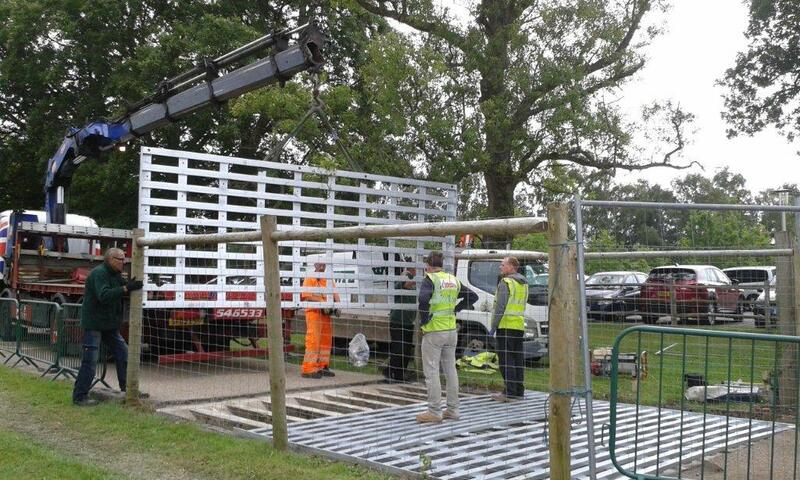 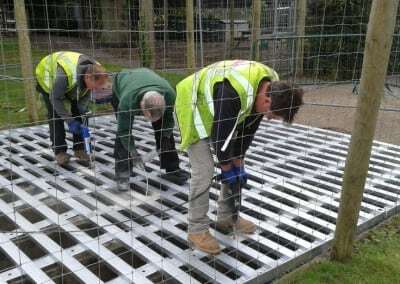 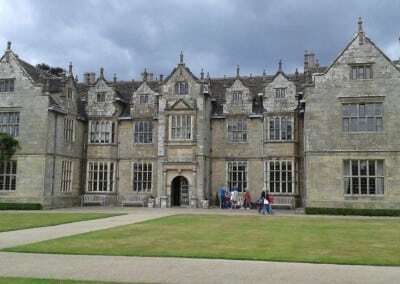 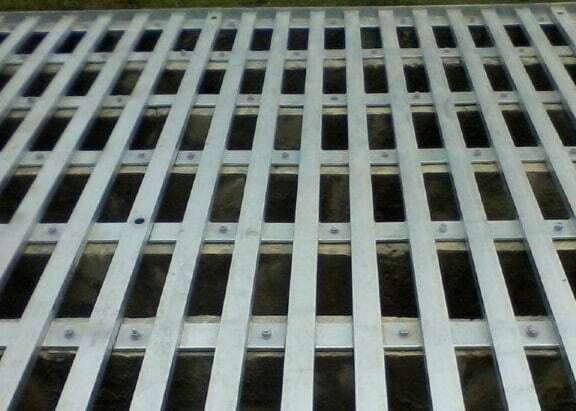 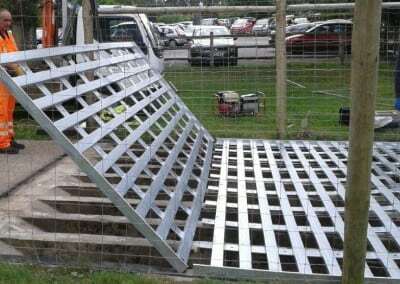 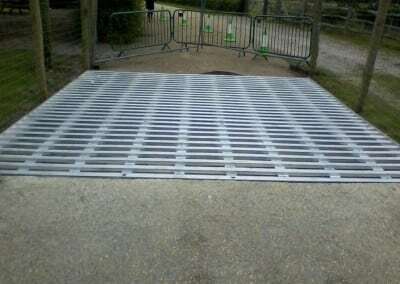 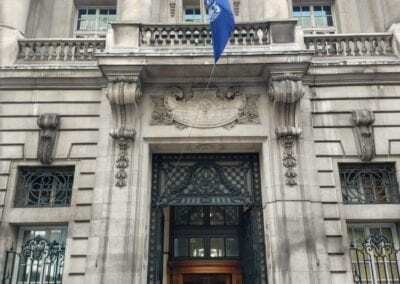 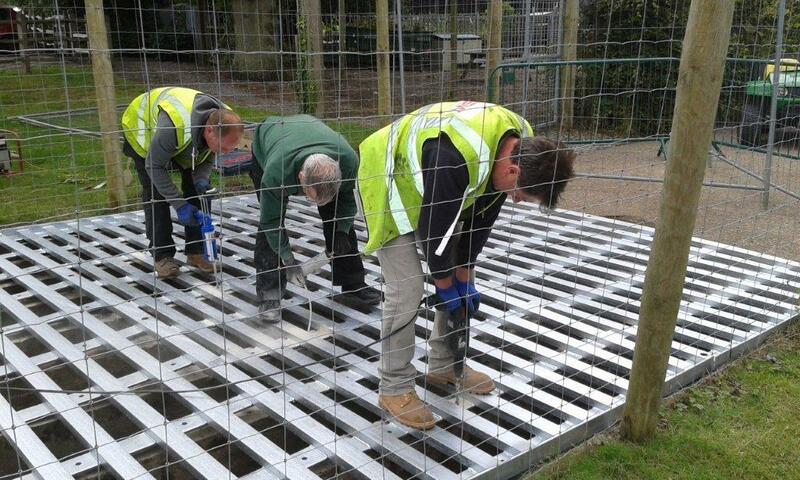 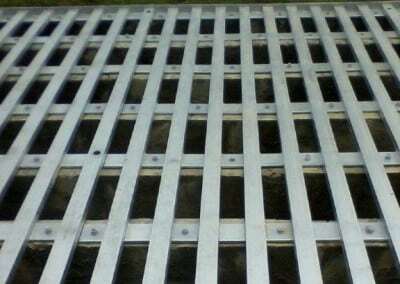 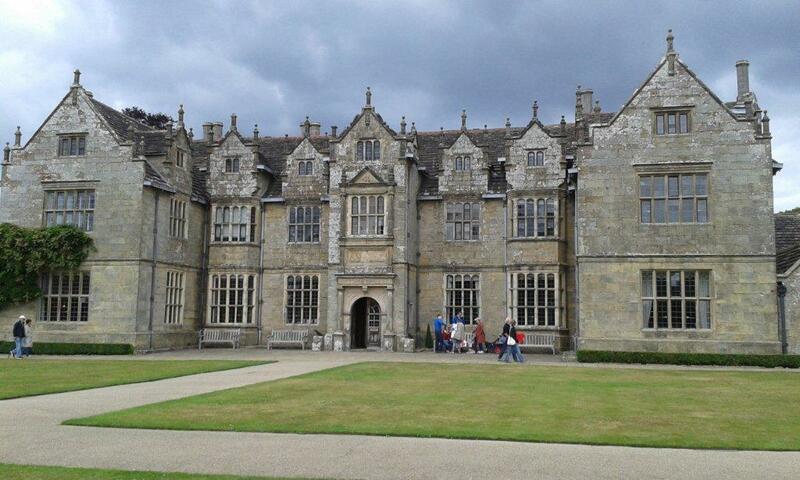 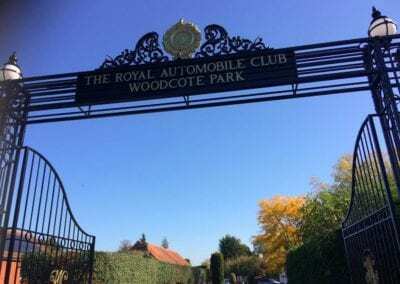 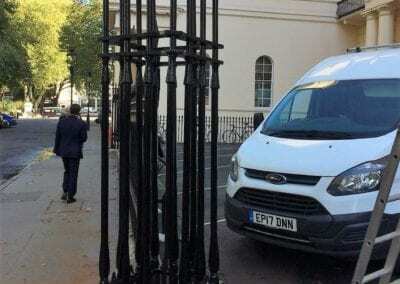 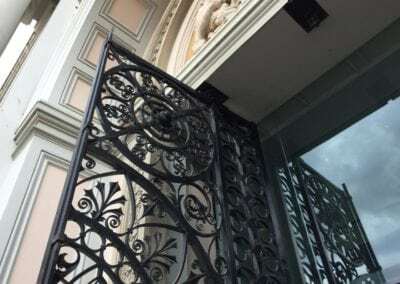 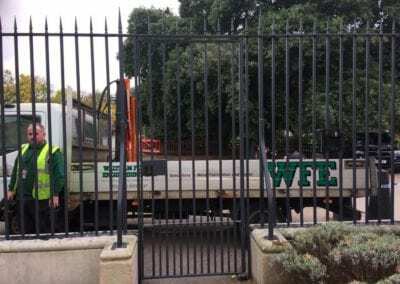 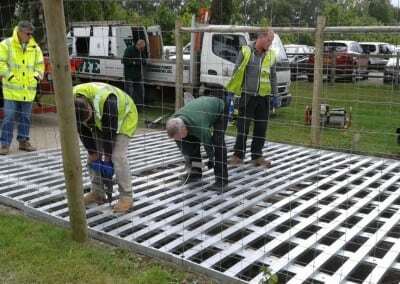 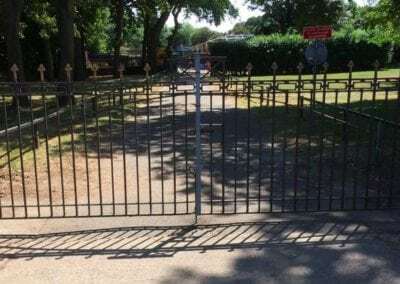 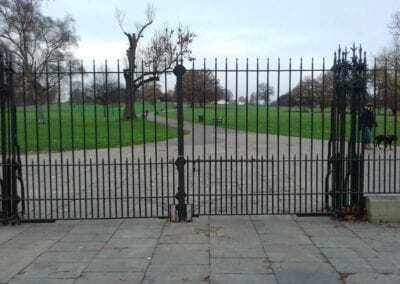 The Royal Botanical Gardens, Kew manages Grade I listed property, Wakehurst Place, so when they needed 3 large cattle grids made to replace old and worn ones they naturally came to us. 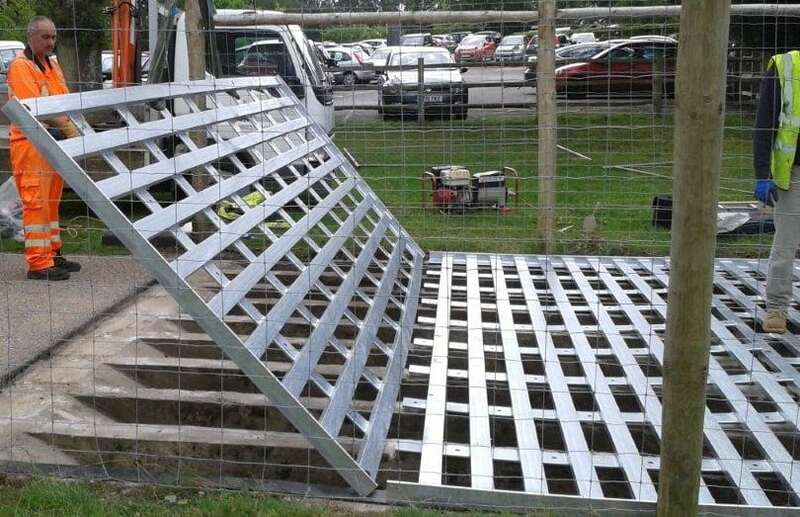 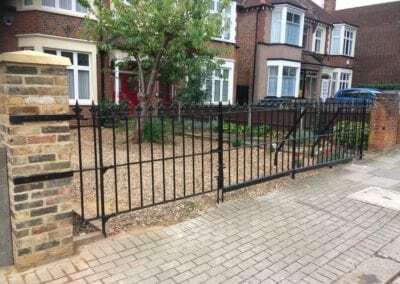 We made the grids from mild steel, galvanised them, took them to site and set them in place in a row so they covered an area approx. 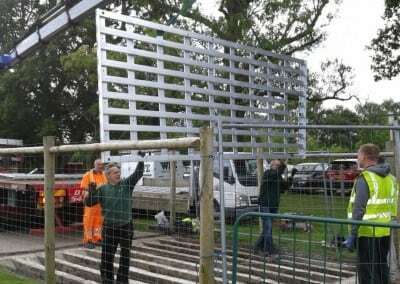 15.5 x 4.5 metres.